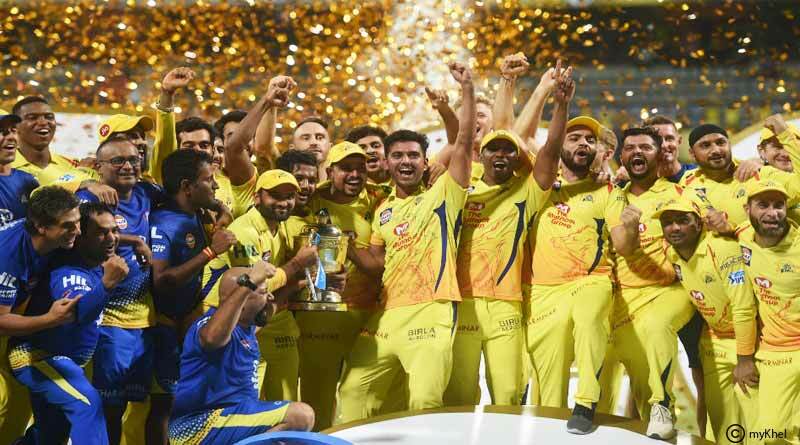 IPL 2018 Award Winners List – With the Indian Premier League over with the Chennai Superkings crowned champions for the third time, we take a look at the remaining individual and team awards. 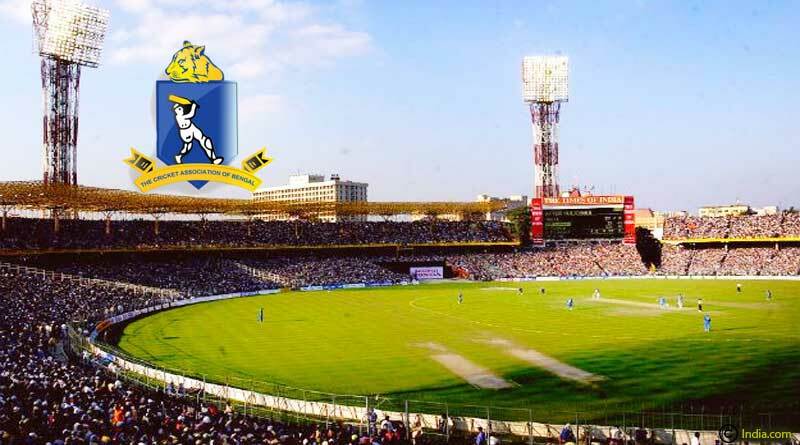 This award is judged by the umpires and presented to the team which has been adjudged as the best team to live upto the spirit of cricket. 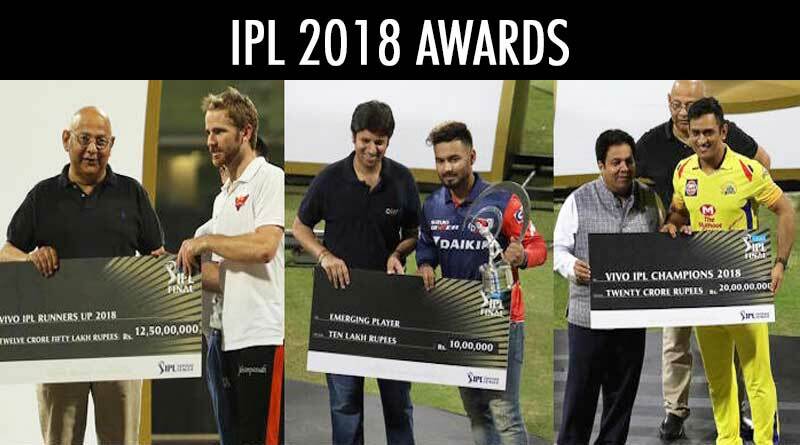 Mumbai Indians were presented this award for 2018. Awarded to the batsman with the most runs at the end of the tournament, the purple cap competition was one of the most fearsome this month. 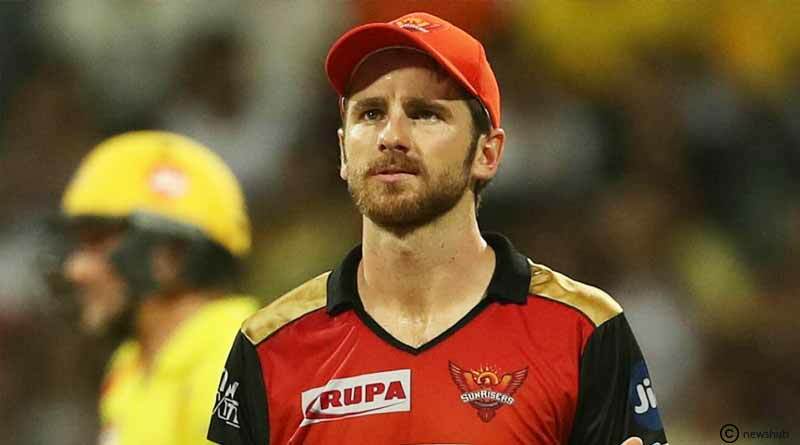 Sunrisers Hyderabad captain Kane Williamson took home the award with 735 runs from 17 matches. 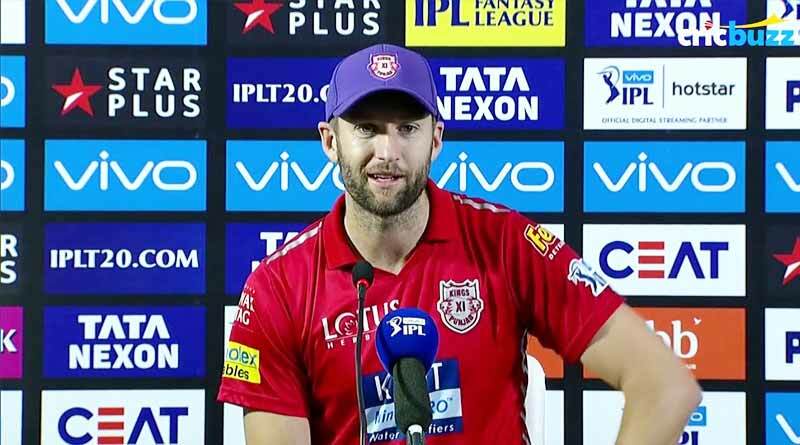 Andrew Tye won the Purple cap with 24 wickets from 14 matches. “I accept the purple cap with great honour. India’s been a great place with a lot of memories to take home. 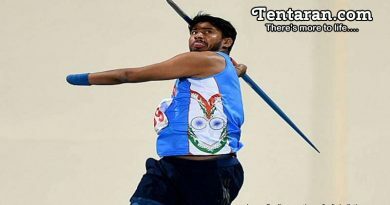 Unfortunately our team couldn’t make it to the finals but we’ll try hard to get back next year,” he said. 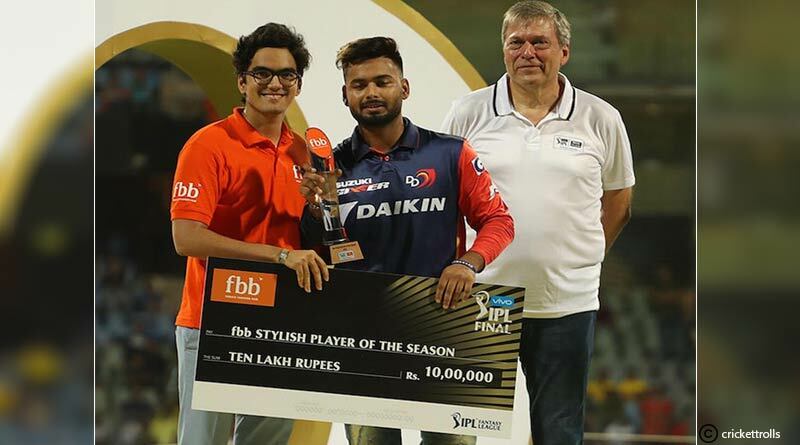 RS 10 lakh prize money and a trophy are presented to the player who has earned the most, most valuable points at the end of the season. 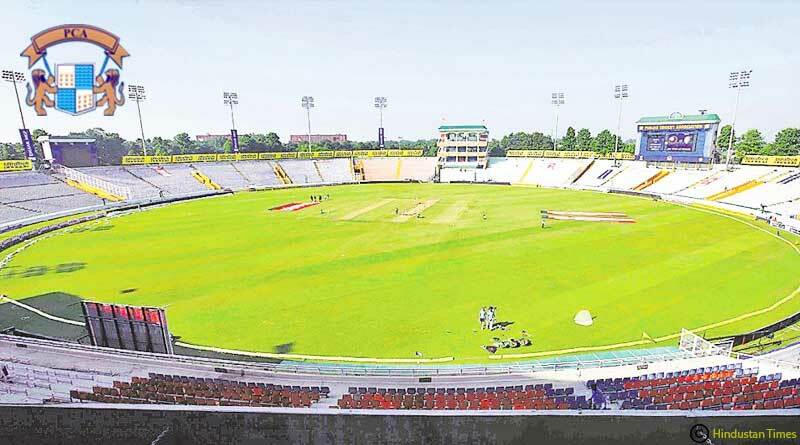 These points include fours, sixes, wickets, dot balls, catches and stumping. Sunil Narine was awarded the Most Valuable Player (MVP) as he took 357 runs and 17 wickets from 16 matches. 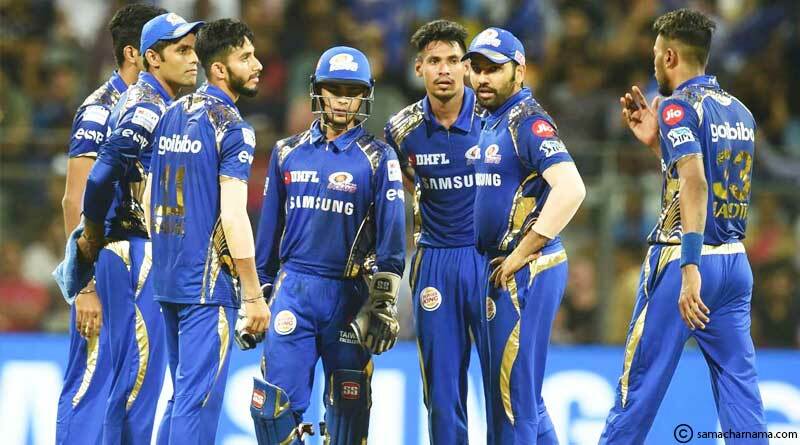 “Unfortunately I couldn’t be there as our team were knocked out. Really wish we were in the finals. 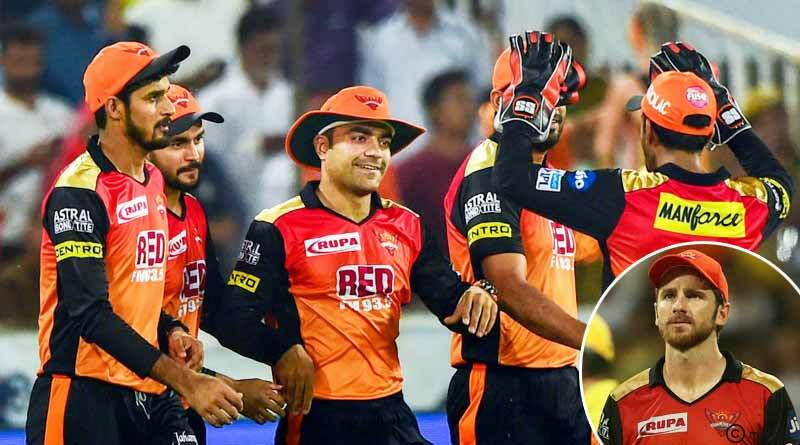 It has been a successful journey with the bat and ball. I would like to continue it and I really wish I could be there to collect the award,” he said in a pre-recorded message. 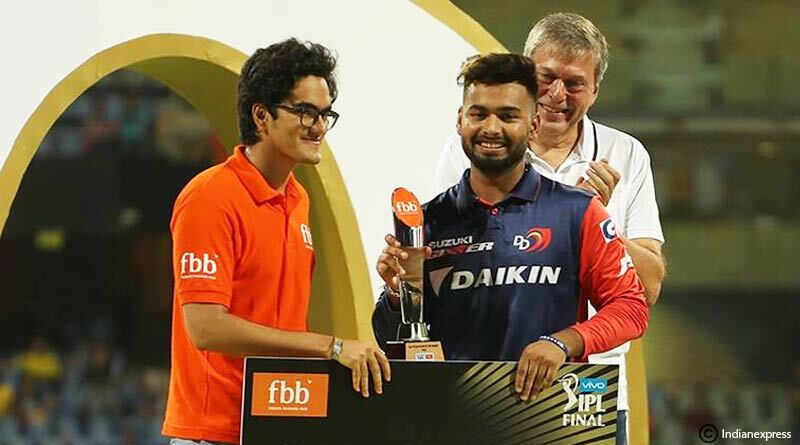 IPL 2018 Award Winners List – Chosen by the team of commentators, the stylish player of the season award went to Delhi Daredevils youngster Rishabh Pant. 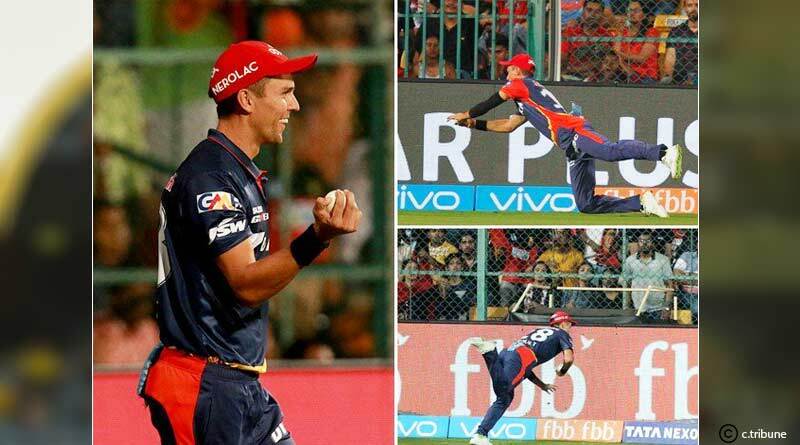 Trent Boult for his effort off Virat Kohli’s shot.